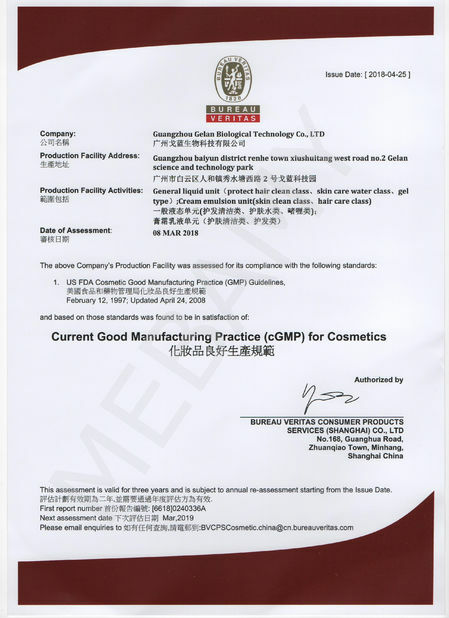 Guangzhou Mebamy Cosmetics Co., Ltd is a professional cosmetic enterprises which provide OEM and ODM service. It was established in 2008. 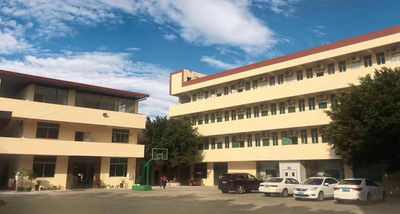 The registered capital is 50 million Yuan, The total assets is nearly 500 million Yuan. As a private label cosmetics OEM professional company, Mebamy has qualifications for imports and exports. 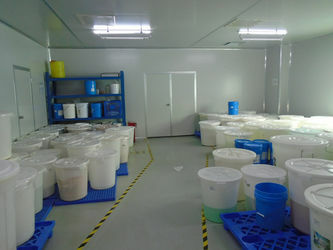 Our workshop is built totally to GMP standard, with an area of 20,000 square meters. 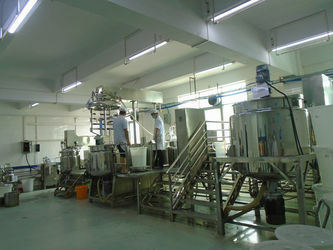 Our annual production capability of cream products has reached 3000 metric tons. Our products mainly cover 3 groups---skin care, hair care and body care, with thousands of varieties in all. 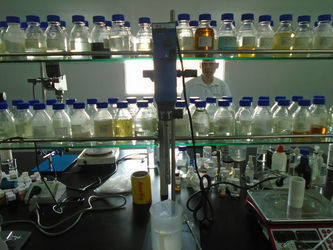 We have a R&D center with advanced lab equipment, more than 30 specialists on biochemistry and dermatology field equipped with to assure the innovation and good quality of products. Moreover, Mebamy relies on strong R&D strength of technology and production and can meet customers' specific requirements. With more than 25 years' accumulation and innovation, we have owned thousands of mature and stable formulas on skin care, hair care and body care products agreeable to all types of clients' needs. Our company has passed the evaluations of ISO9001 and GMPC certifications. 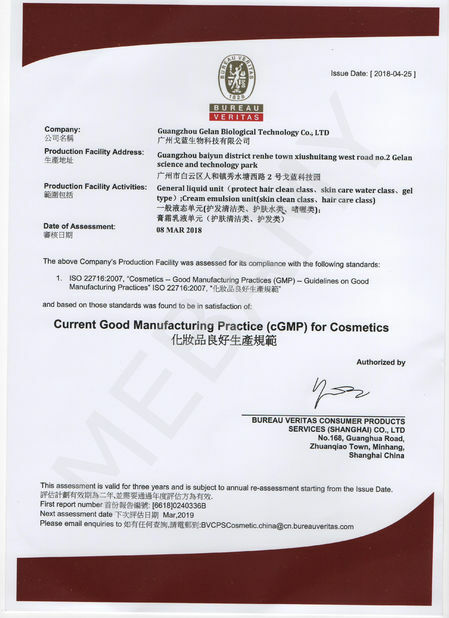 Freckle removing cream and sunblock products passed USA FDA certification.We have been the appointed OEM & ODM manufacturer for more than ten famous brands in China and overseas market. 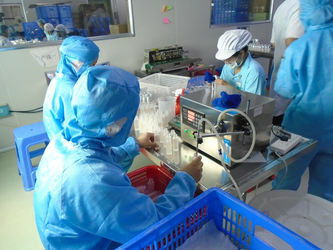 We commit ourselves to manufacturing good quality skin care, body care and hair care products, including cream, gel, lotion, toner, mask and essence oil. Mebamy not only keeps working on economic development, but also undertakes the social responsibility. Our company has obtained ISO14001 environment control system and OHSAS18001 occupational health and safety system certificates. In harmonious environment, Athena will constantly supply top class products with best service and best faith. 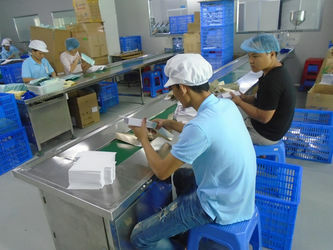 Any demands of private labeling, OEM, semi-finished items are all very welcome. We can also provide a full set of service from brand positioning, integration of product structure, package designing, accessory selecting, product manufacturing to the planning market operation ODM. You are warmly welcome to contact us if we can help you. 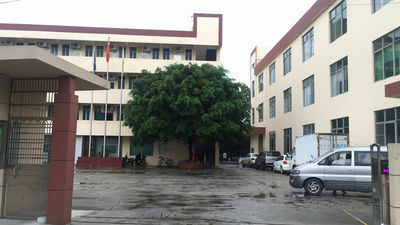 2001, Guangzhou Mebamy Cosmetics Factory was built, and we sell the skin care products in China. 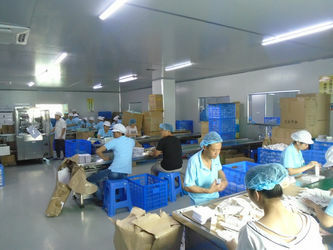 2002, there are many customers come to visit our factory and order the skin care products from us. 2005, more and more EU customers contact us to order the skin care products with they private brand. 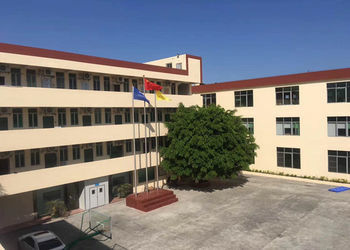 2007, We build our own foreigner trade department, which name is Guangzhou Mebamy cosmetics Co., Ltd.
We keep trying all the time! Our team members , who come from different colleges and universities , are a number of professional, reasonable people with the ability to have a certain degree of economics, management, market analysis and marketing of the basic knowledge and skills.Our team members won the first prize, national awards and so on. 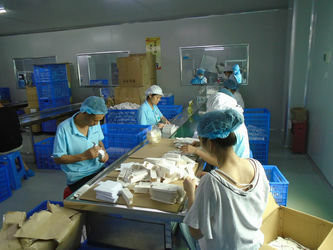 Responsibility into the heart, with good teamwork and social practice ability.